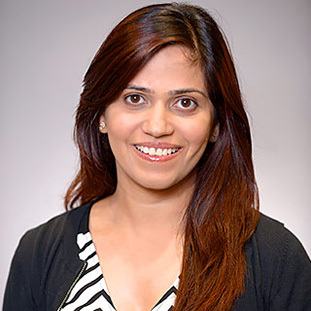 Dr. Jyoti Puri is a licensed Periodontist and Board Certified as a Diplomate of the American Board of Periodontology. She obtained her Doctorate of Dental Science degree in 2006 and received her Doctor of Philosophy from Baylor College of Dentistry, TX A & M Health Science Center in Biomedical Sciences with an emphasis on temporomandibular joint pain. She then continued her training by completing the Periodontics and Dental Implant Surgery Residency Program at Louisiana State University School of Dentistry. She is proficient in all aspects of periodontics including surgical and non surgical treatments of periodontal diseases, bone regeneration, soft tissue grafting, sinus augmentations and dental implants. Dr. Puri participates in many PPO Dental Networks including Aetna, Blue Cross Blue Shield, Delta Dental Premier, United Healthcare, Principal, Guardian and GEHA along with others. Dr. Puri joined our office in October, 2016.